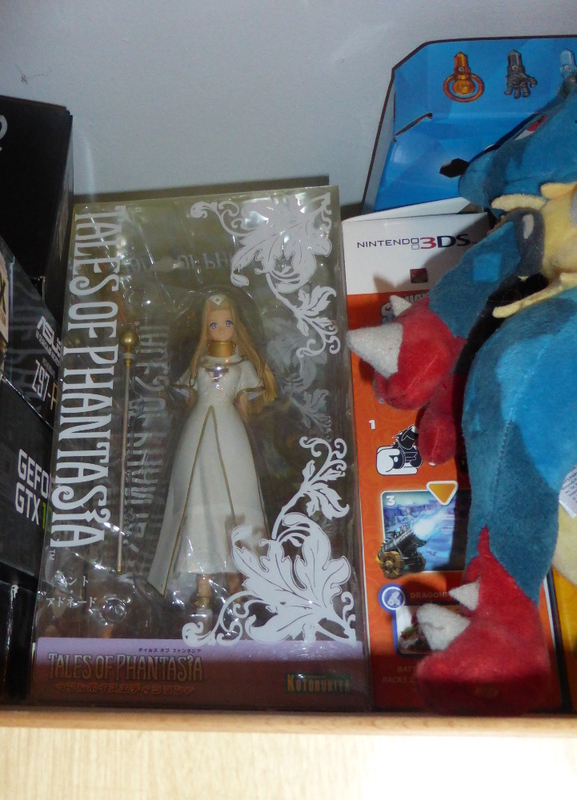 Here is a Video where I talk about a Video game, Tales of Phantasia and my Solen Series. Just to add a few things, I am very much a fan, as I’ve even gotten Mint as a Figure on my shelves. Another Games I stated as partly as the inspiration of the series, would have to be SNES game Chrono Trigger, which I don’t have copy that I could record from. This game is available as an Android and iPhone Paid download.